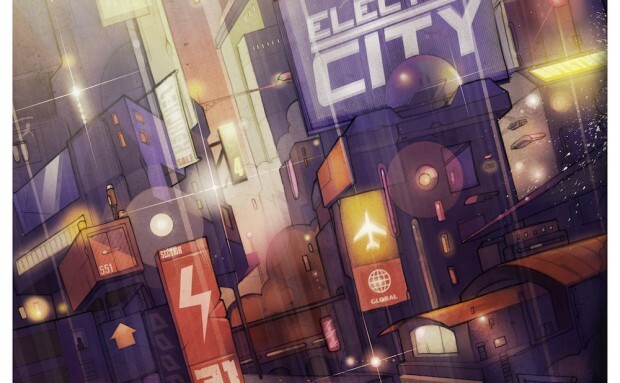 Sarantis - Electric City | In The Face! This album is some serious upfront bass music, taking influence from many styles including juke, grime and even Bollywood soundtracks. Featuring some excellent vocals from the likes of Parly B and M.I.K. 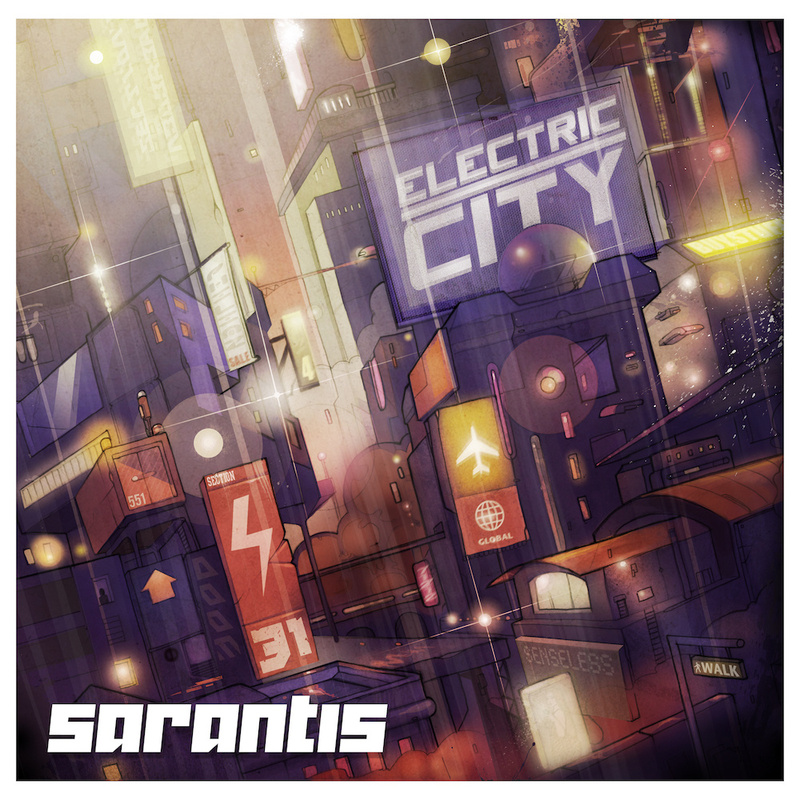 as well as instrumental tracks like the heavy marriage of dubstep and juke that is You’re Not Going Anywhere, this album has little filler, and brings Sarantis’ vision of a futuristic dystopian cityscape to life.